As technology advances, companies continue to add new technologies to their organizations. Software and hardware become outdated to the point of incompatibility between the two. 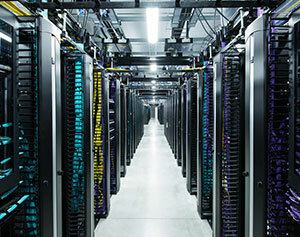 DataPro Solutions assists in ensuring your networking systems meet the needs of tomorrow. 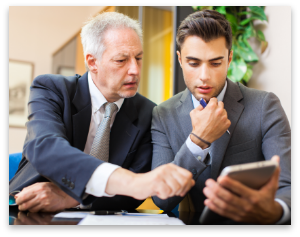 We’re committed to learning your business and steering you in the best direction of growth and prosperity. DataPro offers project management by developing roll out plans for your new additions. 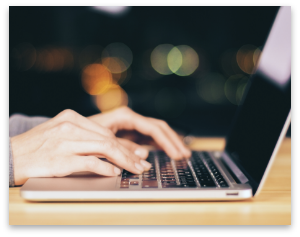 Upgrading your existing equipment to the latest OS, adding more security to your existing network, adding new desktops and laptops, DataPro will devise a plan to improve networking solutions from start to finish. We procure and configure the equipment and install it based on a high level of service and integrity. Your server is the core of your network. Proper maintenance and monitoring are essential to the continued uptime of this device. We offer monthly maintenance contracts that include monitoring these devices. Our monitoring will ensure the maximum uptime of your equipment. 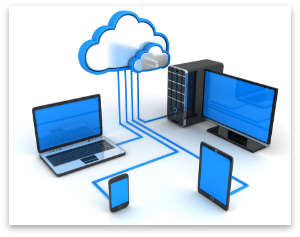 On-premise network or a cloud-based network, the need for workstations and laptops will continue to be needed. DataPro manages these devices to ensure the proper updates are run, the functionality of the internal hardware is running at peak performance, and alert you ahead of time of potential issues. We are proud to represent Kaspersky Security Solutions. These solutions protect your network from Malware, Viruses, and email spam. The ability to have centralized monitoring of all systems with this Security Solution enables quick deployment of updates as well as installation on new equipment. Data is your most important asset. Any loss of data is a loss of time and money. 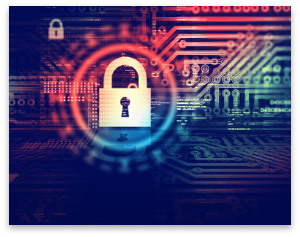 DataPro Solutions offers the tools to protect you from data loss, including ransomware, natural disasters, hardware failure, and human error. 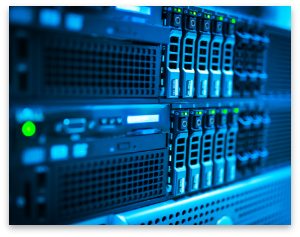 Whether automating computer backups, or protecting physical and virtual server environments, DataPro Solutions ensures the accessibility and resiliency of data for any system. In the ever-changing world of cloud systems, we’ve got you covered. Microsoft® released office in the cloud. 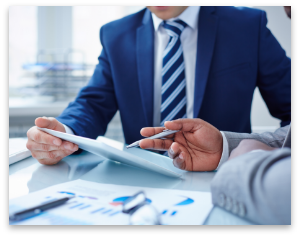 The ability to access your Office programs and related files impart the ability to work more efficiently both in the office and on the go. 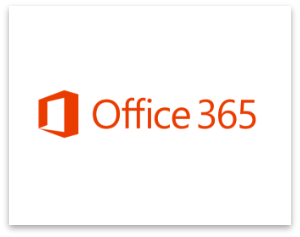 With Office 365 you can work on your computer, tablet and even your smartphone should the need arise for quick and easy access to data. Security and controls equal confidence. 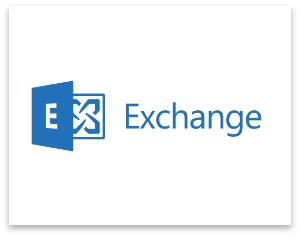 The use of Microsoft Exchange® for your email will afford you the controls and security necessary to protect your business and confidential information. The capability of having an offsite back control in our backup environment with daily monitoring, or a combination. Having a backup ensures a quicker recovery should any disaster occur.